Check out what others are saying about our programs! To be honestly Yakson House is not a cheap place to get a massage for myself but I highly recommend this place for great result. 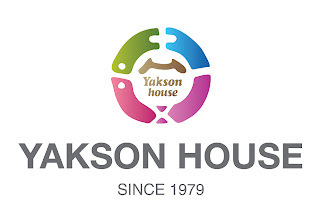 Yakson House`s back care consists back bone therapy and back cream care including pack. This program is designed to focus on the back, neck and shoulders. Back massage was a great treatment for me which gives back pain relief. The service was really good and they know how to work out all of those pains that I had. They were very experienced and professional and they help ease the pain in my neck and back. I would definitely go back.